1 photographic print: b&w. 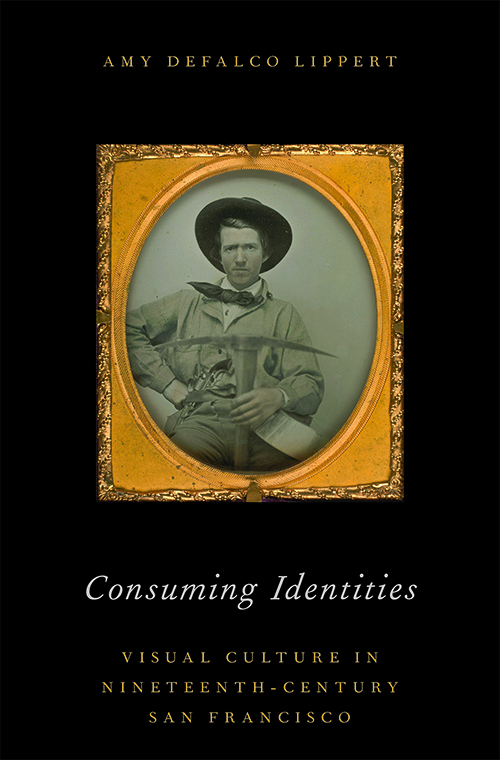 Photograph identification no. AAB-0694, negative no. 1192, folder: S.F. 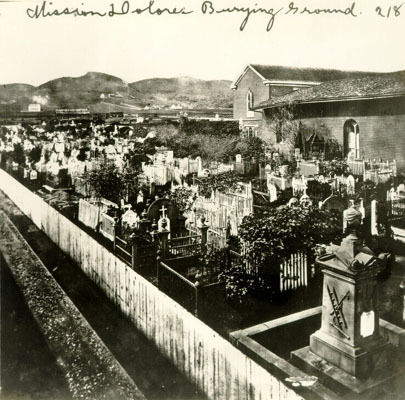 Churches-Catholic-Mission Dolores-Cemetery, San Francisco Historical Photograph Collection, San Francisco History Center, San Francisco Public Library.